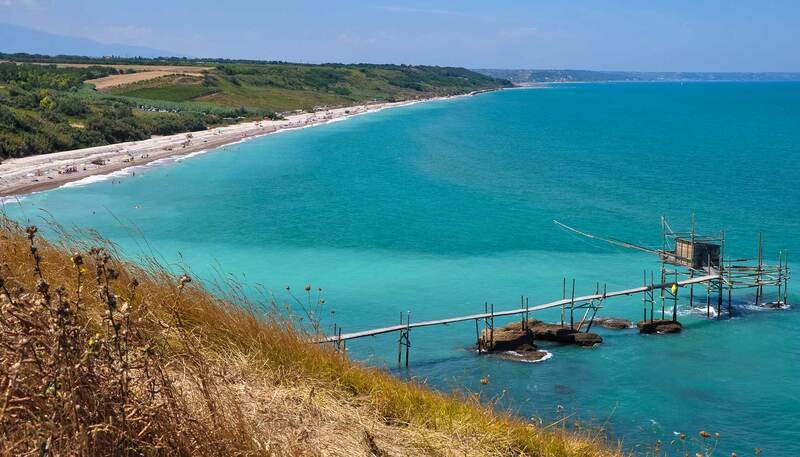 Situated in the north of Abruzzo's Coast, Giulianova is delimitated by the rivers of Salinello and Tordino. 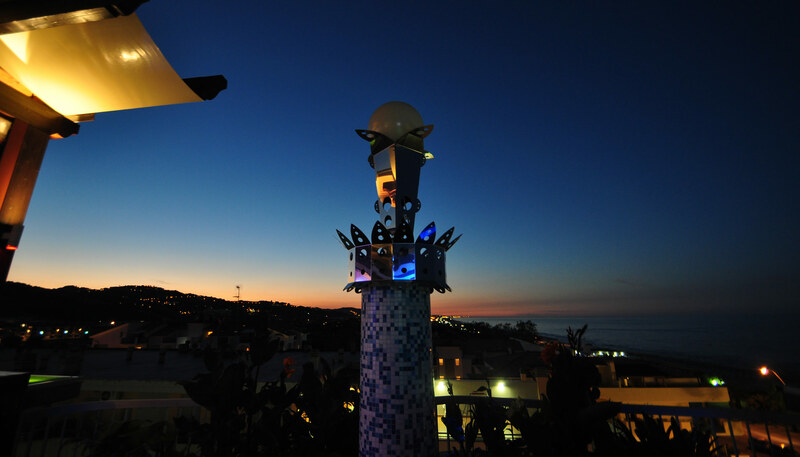 The city is extremely suggestive as it is built almost entirely on a hill of about 70 meters, offering a gorgeous view over the sea. 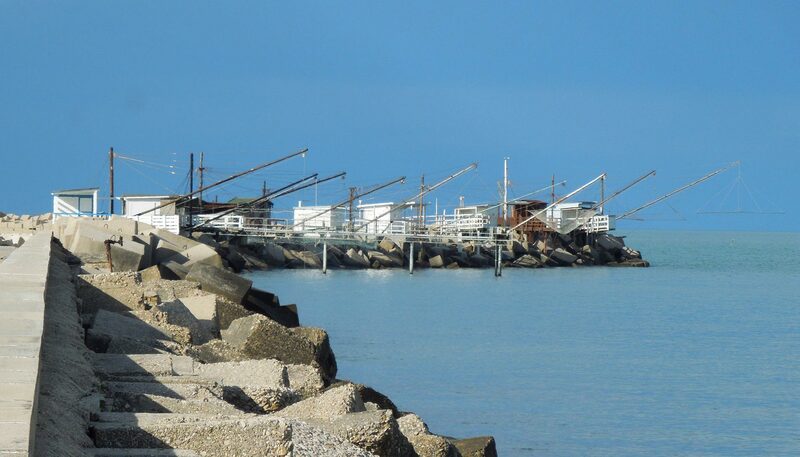 The city of Giulianova has definitely very ancient origins, proved also by the fishing devices found here dating from the protohistory ages. 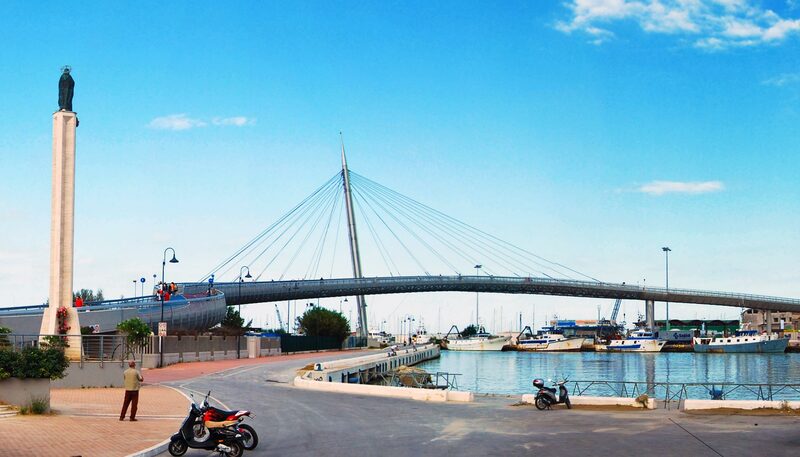 Giulianova developed greatly in Roman times, when it became an important commercial port, able to keep contacts with the north and the south of the peninsula. 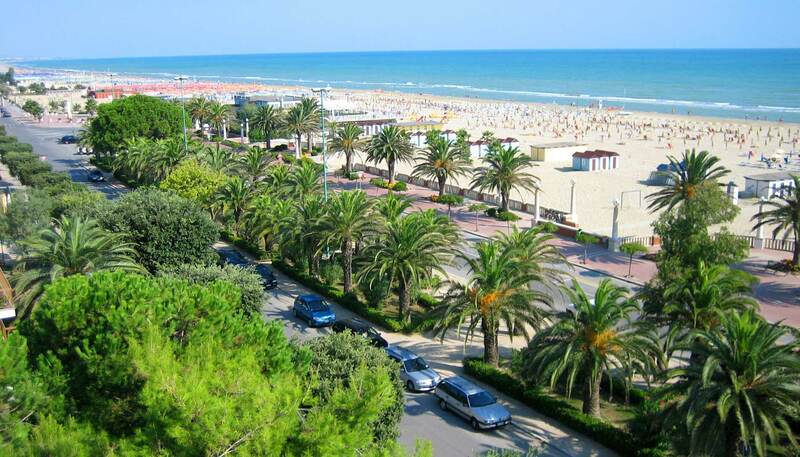 The name of the city itself, Giulianova, is a Roman name and it derives from Iulia Nova. 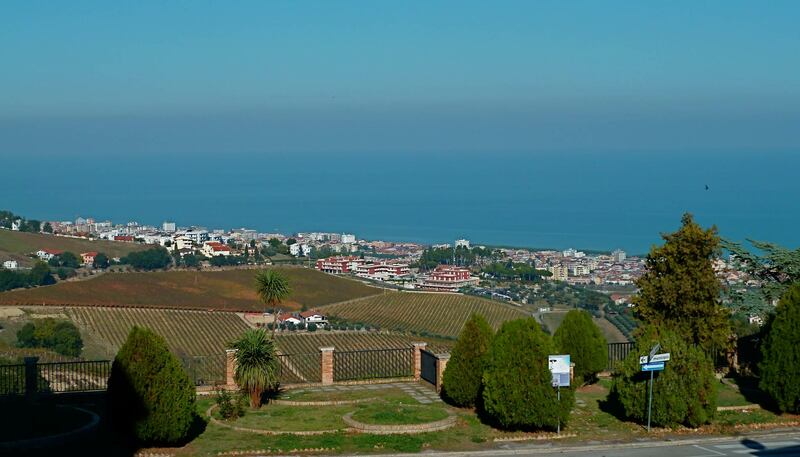 We can speak about the birth of the Roman city of Gilianova about 290 b.C., with the first name of Castrum Novum Piceni. It was a marine colony strategically positioned above the sea level, confining with the two rivers, at north and at south. 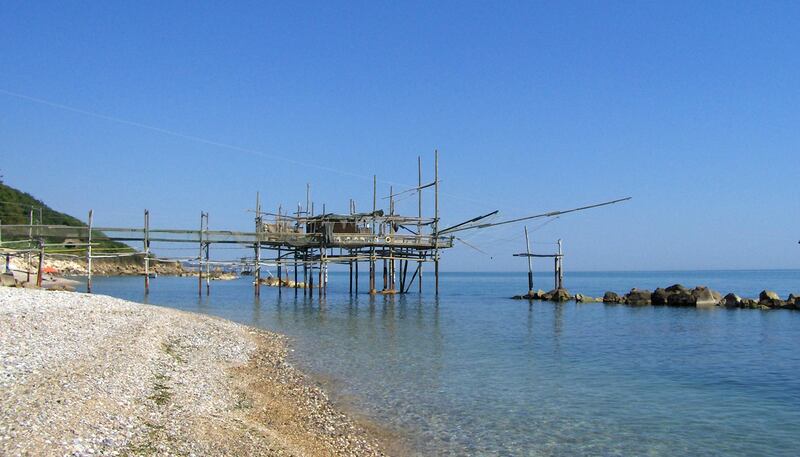 Giulianova had no protection walls thanks to its natural defence system. 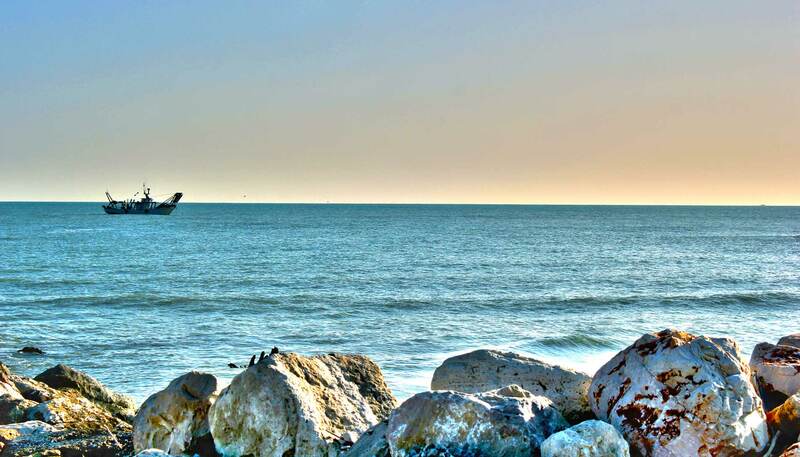 During Renaissance, Giulianova flourishes thanks to the actions took by Giulio Antonio Acquaviva d'Aragona; its main objective was to transform the small city into an important cultural centre, renovating the town's infrastructure and encouraging study and culture. 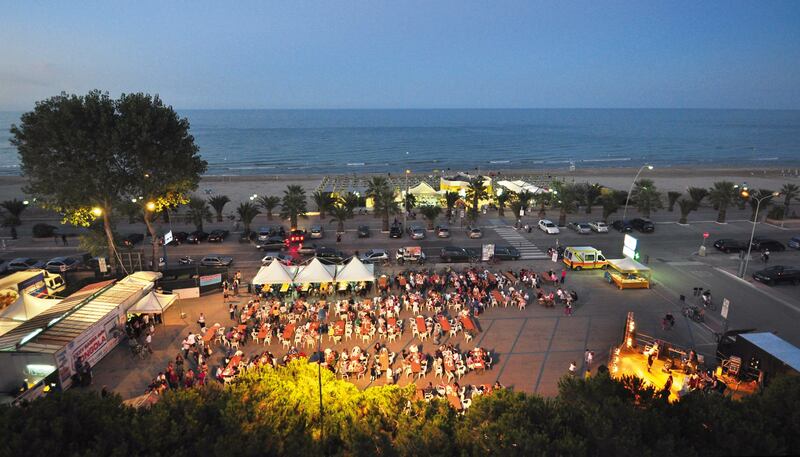 The city's Patron Saint is "Madonna dello Splendore" ("Holy Mary"), in whose honour on the 21st of April it is organized a music international festival, and on 22nd of April there are other celebrating procedures including street shows. Don't miss Il Santuario della Madonna dello Splendore, nowadays a church run by cappuccini brothers, situated in a place where Virgin Mary showed itself on the 22nd of April 1557.